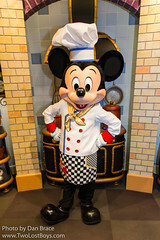 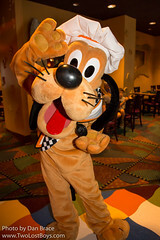 Start the day with a fun filled buffet breakfast with all the most beloved Disney Characters. 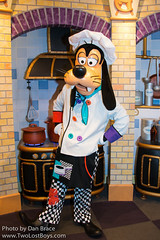 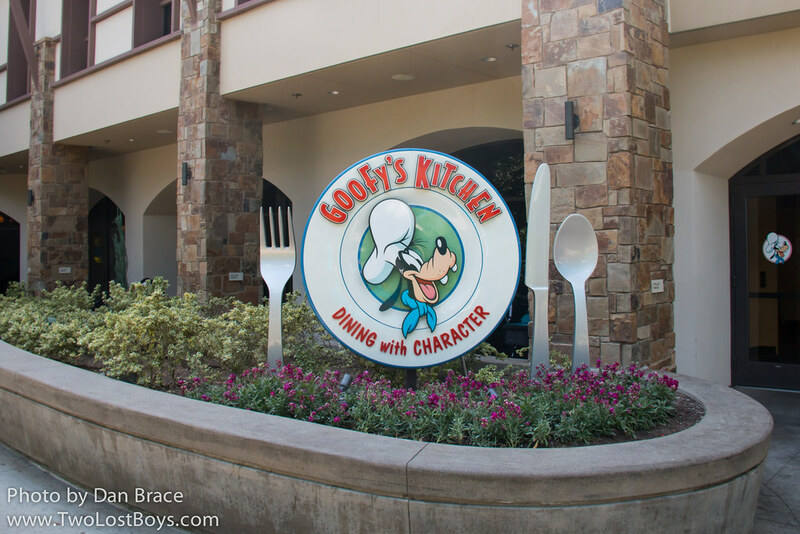 Goofy is your host as he prepares breakfast for his guests at the heart of Disneyland Resort, in Disneyland Hotel. 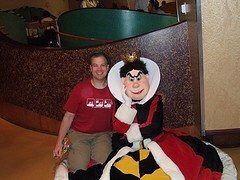 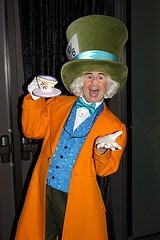 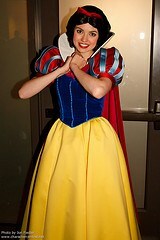 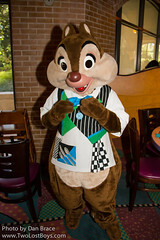 Stopping by your table for autographs, pictures and laughs, it is a fabulous way to start any Disney day. 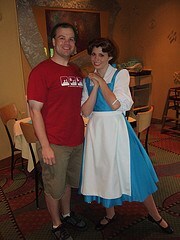 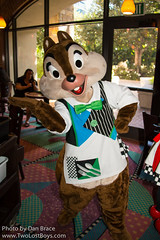 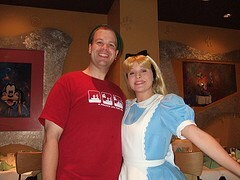 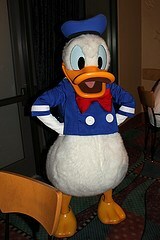 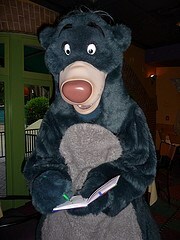 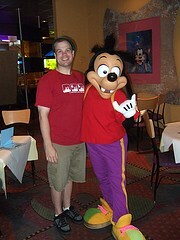 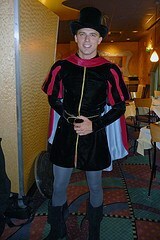 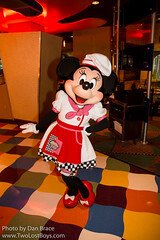 The characters will make their way around the dining room, greeting you at your table for hugs, photos and autographs.